Lots to look forward on the arts and culture front this semester. The Bowdoin College Arts and Culture Calendar of Events for spring 2019 has now been compiled and released. To complement the calendar, here’s a sample of some of the treats on offer in the galleries, museums, concert halls, libraries, theaters, and lecture halls of the College over the next few months. 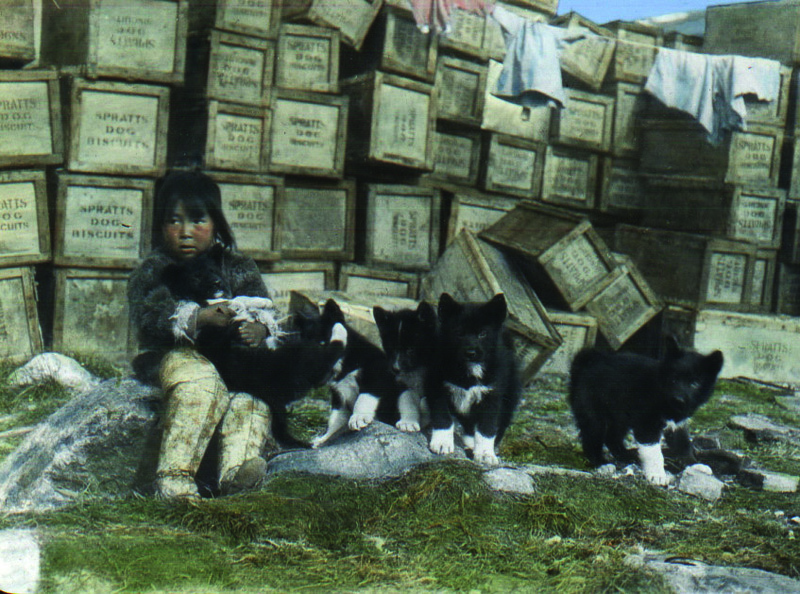 Shooegingwa with Dog Pups, Etah, Greenland, 1913–1917. Gift of Donald and Miriam MacMillan. Photo by Donald MacMillan. A new exhibition examines the past and contemporary use of dogs as working companions of the Inuit. “Dogs at Work in the North” runs through April 21, 2019. A year-long show opening at the museum on March 22 explores the role of music in Canadian Inuit society. “A Resounding Beat: Music in the Inuit World” examines traditional and contemporary music and features a listening kiosk. As part of this exhibition, on March 26 at Kresge Auditorium, musicologist Tom Gordon, from Memorial University of Newfoundland, will discuss the influence of Moravian missionaries and their music on Inuit culture in Labrador. Students have conducted fieldwork in the Arctic since 1860. 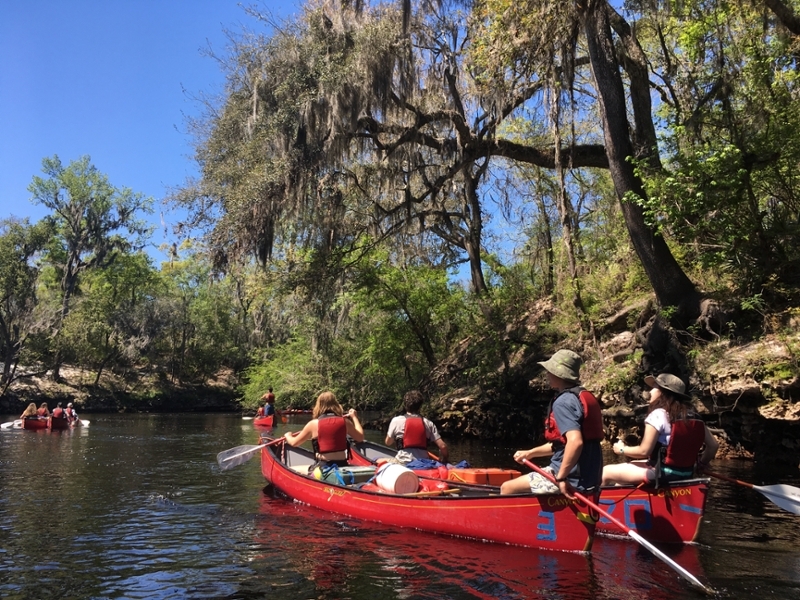 “Bowdoin Students Explore the Arctic” (April 23—August 25, 2019) looks at some of their research and their experiences. Among the events being sponsored by the museum this semester is a film screening on February 27 in the Visual Arts Center’s Beam Classroom. Searchers (Maliglutit) is an Inuit language drama set in the Canadian Arctic. View the work of fiber and book artist Martha Hall in the library’s second floor gallery. For Hall, making art was a means of making sense of her world, including her extended battle with cancer. “Interwoven—The Lives and Works of Martha Hall” runs until June 3. 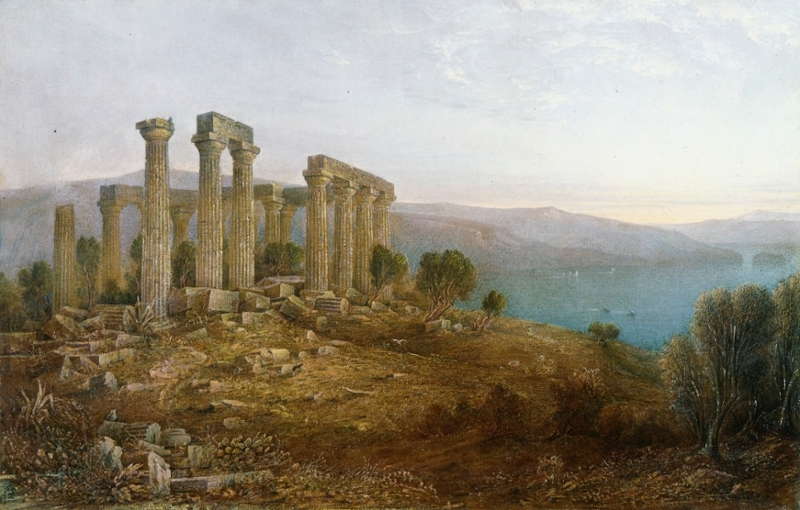 Temple of Aphaea, Aegina, oil on canvas, by John Rollin Tilton. Bowdoin College Museum of Art. A total of nine new exhibitions are coming to the Bowdoin College Museum of Art (BCMA) over the course of the semester. They include the recently opened Fashioning Modernity: Art and Independence among Yorubas in Nigeria, which runs through March 17. On February 22, as part of Black History Month, there will be a student-led tour of this exhibition. 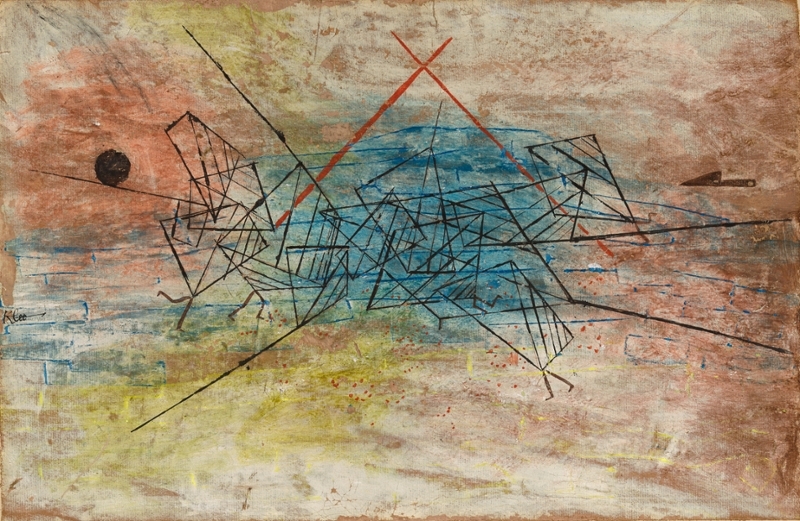 Gefecht (Battle), 1930, gouache on cardboard, by Paul Klee, Swiss, 1879–1940. Opening in February, rarely seen masterpieces from Bowdoin’s collection will be on display, offering insights into the changing tastes that shaped five centuries of Chinese art. “Bowdoin Collects: Chinese Ceramics, Jades, and Paintings” is up through January 5, 2020. On February 19, join staff at the art museum for an evening of activities and entertainment to celebrate the 125th anniversary of the Walker Art Building, which houses the museum. Bowdoin is celebrating the centenary of the influential German art and design school later in the month with the launch of “Modernism for All: The Bauhaus at 100.” The show, which juxtaposes works by Bauhaus masters like Paul Klee, with that of their students, will run from February 27 through May 12. As part of Bowdoin’s Bauhaus celebrations, art and cultural historian Elizabeth Otto will be presenting the talk “Haunted Bauhaus” on March 1. “Photographic Lives: Robert Freson, Irving Penn, and the Portrait” explores two remarkable photographers and their different approaches to portraiture. That runs March 28 through June 2. 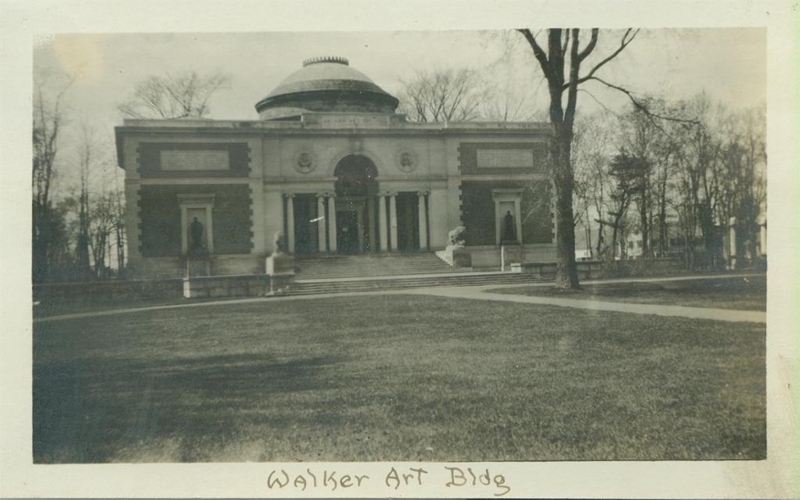 The Walker Art Building, photographed here in 1919, celebrates its 125th birthday on February 19. Three new shows will be opening in May, starting with another treat from the BCMA’s permanent collection. “Bowdoin Collects: The Nineteenth Century” features outstanding paintings and sculptures from the era, which will be on display from May 2 until January 12, 2020. A nine-day special preview of the Wyvern Collection opens on May 23. The Wyvern is a distinguished private collection of medieval and Renaissance art, and this short-term installation offers a glimpse of the important treasures to be exhibited at the BCMA in coming years. “Suspense: Key Moments in Midcentury Art” explores the personal vision of iconic artists of the 1950s and 1960s— from Alexander Calder and Franz Kline to Robert Frank and Alma Thomas. That runs from May 30 through August 18. Two shows opening in late June present more opportunities to delve into Bowdoin’s permanent collection: “Emerging Modernisms: 1900-1950” runs from June 29 through the end of the year; “Art Purposes: Object Lessons for the Liberal Arts” presents exceptional works of art since 1970 from the collection, many on view for the first time. This exhibition also opens June 29 and runs until October 27. 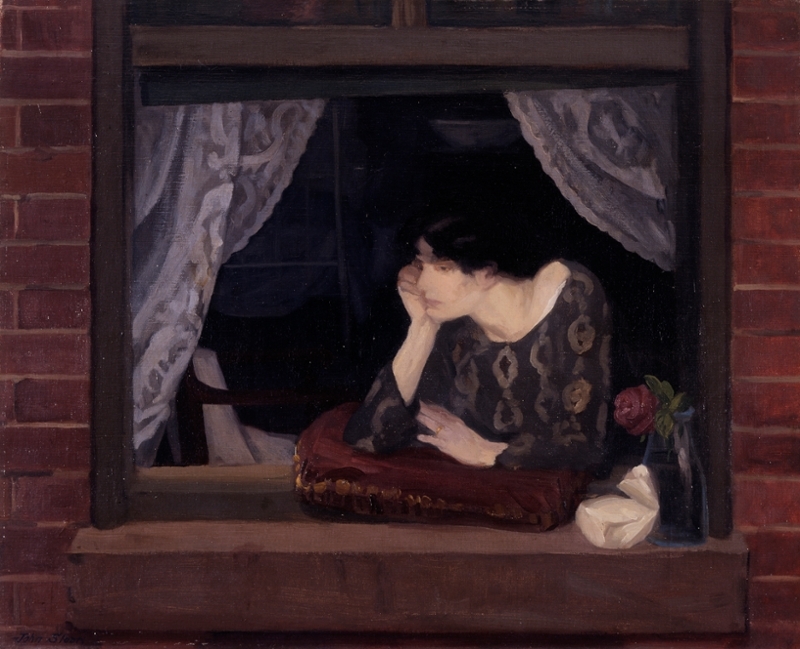 A Window on the Street, 1912, by John Sloan, American, 1871–1951. Featured in the Bowdoin College Museum of Art's "Among Women" exhibition. There are just a few days left to enjoy the exquisite work of two artist-botanists from the late nineteenth and early twentieth centuries, one a watercolorist and one a photographer. “Kate Furbish and Edwin Hale Lincoln: New England Botanical Studies” runs through February 10. “Among Women” runs through April 7. This exhibition explores the artistic portrayal of women in the United States over the last two centuries, featuring outstanding works in all media from the museum’s permanent collection and several important loans. In a gallery conversation on February 5, BCMA codirector Frank Goodyear and student curator Eleanor Sapat ’20 will be discussing the exhibition. 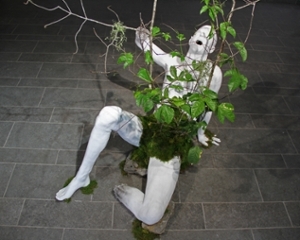 A show exploring how artists use the Earth’s material resources runs through June 2. “Material Resources: Intersections of Art and the Environment” uses works drawn from the BCMA’s permanent collection, featuring objects from antiquity to today. On April 30, a curator’s tour of this exhibition will be led by the museum’s Honor Wilkinson. The site-specific drawing and interactive sound installation “Let’s Get Lost/Listening Glass” runs through September 29. The joint project includes visual and acoustic components that can be activated through audience participation. “In the Round: Ancient Art from All Sides” uses artifacts from the ancient Mediterranean to examine the geometry and design of ancient art and the efforts. That can be viewed until October 13. A variety of musical performances are on campus this semester, from classical to jazz and world music. 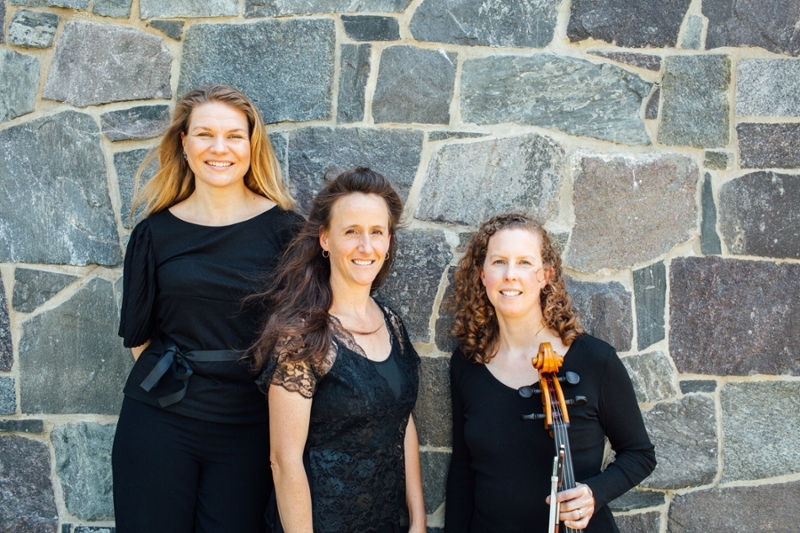 February’s concerts get underway this coming Saturday (February 2), when the recently formed chamber trio, the Resinosa Ensemble, will visit the Studzinski Recital Hall. The program, beginning at 7:30 p.m., is called “Prelude to a Dream…” and will feature a composition written especially for the group. One week later, on February 9, Bowdoin’s Beckwith Artist in Residence George Lopez, on piano, will perform at the same venue, accompanied by the Yasmin Vitalius Trio. They will perform a selection of chamber music, including works by Beethoven, Dvorak, and Shostakovich. Before that, on February 7 and 8 at the Bowdoin College Museum of Art, Lopez will be presenting several concerts as part of the Music at the Museum series, in which he performs a program of works associated with some of exhibitions on view. On February 24, a pair of concerts featuring musicians from Bowdoin and elsewhere will celebrate the work of the celebrated composer Leonard Bernstein. The Bernstein Sacredfest (featuring selections of holy music) is at 3:00 p.m. in the College Chapel, while at 7:00 p.m. in the Studzinski Recital Hall, the BernsteinFest will feature selected chamber works and vocal pieces. A pair of Friday night concerts offer markedly different musical experiences in March, starting on March 8, when George Lopez is joined by fellow pianist Gregg Pauley to continue the ongoing Brahms series. On March 29, avant-garde jazz saxophonist and flutist Anna Webber brings her trio to campus, where they’ll be performing a new collection titled Idiom. 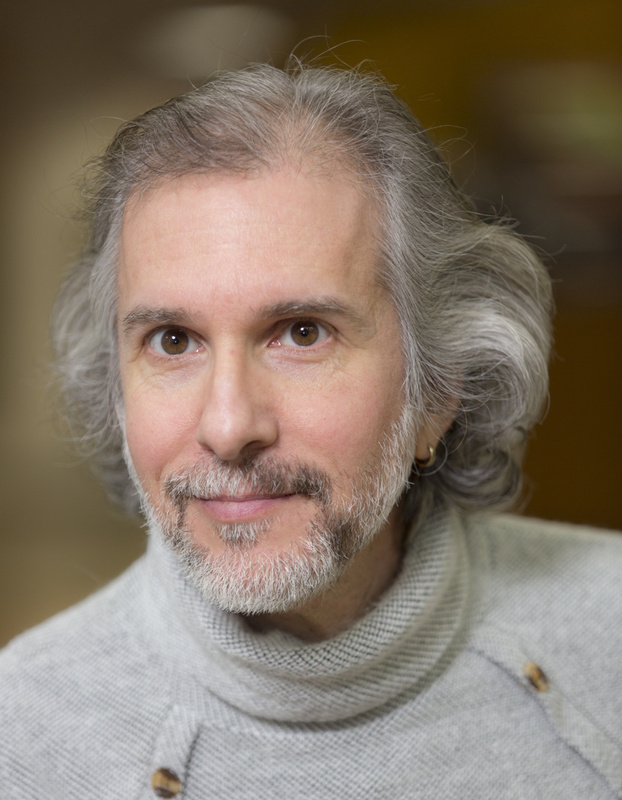 Watch out for senior music lecturer Frank Mauceri in April. He presents two concerts, one featuring music from the Bauhaus; in the other he leads his own jazz ensemble. Events include a concert by a visiting chamber trio on April 5, featuring UMaine music professor Jack Burt on trumpet. The program includes music by Albinoni, Haydn, Rachmaninov, and the contemporary American composer Eric Ewazen. 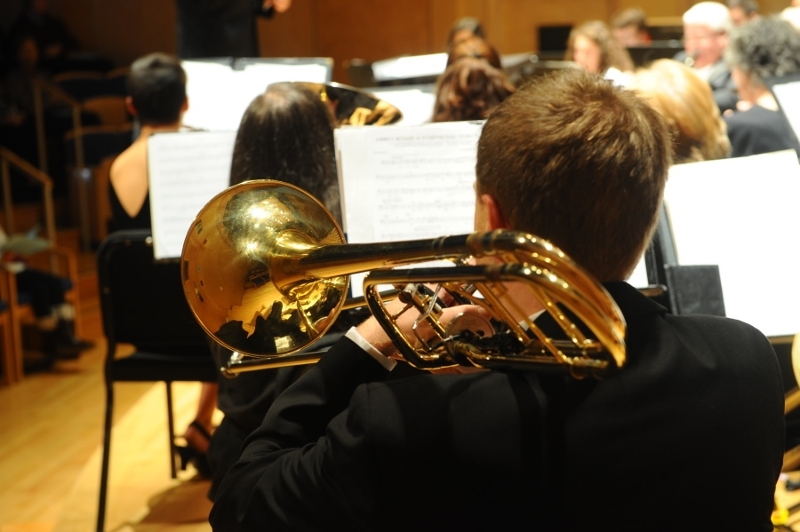 Sunday, April 7 sees a 2:00 p.m. concert by the Bowdoin College Concert band, under director John P. Morneau. They’ll be performing the final part of the “FRIENDS” trilogy, among other works. As part of the collaborative celebration of the Bauhaus centenary, senior music lecturer Frank Mauceri will be joined by Bowdoin students to perform compositions associated with the Geman art and design school. The program includes music by Igor Stravinsky and Paul Hindeminth. This will be in the Tillotson Room, Gibson Hall, at 7:30 p.m. on April 9. Later that month, on April 26, Mauceri can be seen again, leading his own jazz ensemble in an evening concert at the Studzinski Recital Hall. Indigenous music from the rainforests of Colombia and Ecuador comes to Bowdoin on April 12. Cauca Ancestral is a group featuring members of the Afro-Colombian communities of the Pacific coastal regions of those two countries. The concert will feature music rarely presented in the US, including traditional percussion, religious drumming, and spirituals. More traditional music can be heard on April 29, when Bowdoin’s Middle East Ensemble performs classical and contemporary music from the Arabic and Ottoman Turkish traditions. The ensemble performs on traditional Middle Eastern musical instruments. 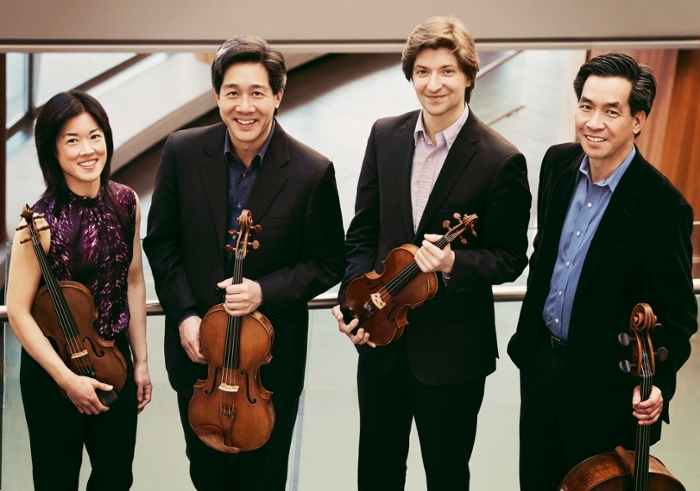 The internationally recognized Ying Quartet visits on April 15, combining brilliantly communicative performances with a fearlessly imaginative view of chamber music in today’s world. Beckwith Artist in Residence George Lopez and guests will conclude the series of Brahms concerts on April 23, with works including a violin sonata and a horn trio by the nineteenth- century German composer. A week later, on April 30, Lopez directs the Bowdoin Orchestra in the first of two consecutive concerts, featuring Respighi’s “Pines of Rome” and the opening movement of Mozart’s Piano Concerto No. 21, with Hyungyu Lee ’19 on piano. The second of those Bowdoin Orchestra concerts takes place on May 1. They’re both at 7:30 p.m. in the Studzinski Recital Hall. 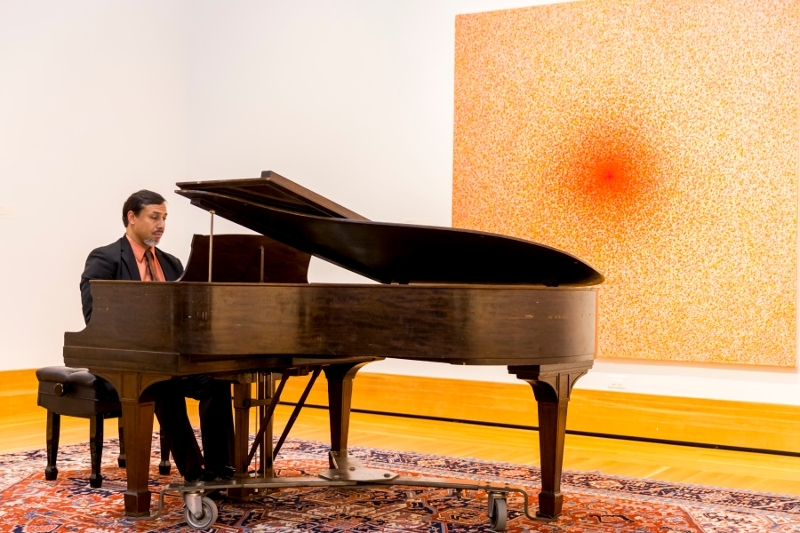 The music continues on May 2 and 3, when George Lopez returns to the Bowdoin College Museum of Art for a further series of Music at the Museum solo piano concerts. Jazz returns to Studzinski Recital Hall on May 3 and 4, when students coached by Frank Mauceri and fellow faculty member Titus Abott will perform two different programs featuring various jazz ensembles. Plenty of choral music is on offer as well in early May, with the Bowdoin Chamber Choir performing songs, both sacred and secular, inspired by the Virgin Mary and Cecilia, patron saint of music. There’ll be two concerts over the weekend of May 4 and 5, both in the Bowdoin Chapel. The Bowdoin Chorus, meanwhile, will be in Studzinski Recital Hall on May 5 and 6 for a performance of sacred Jewish music dedicated to the victims of the violence last October at the Tree of Life Synagogue in Pittsburgh. On Tuesday May 7, the Bowdoin Symphony Orchestra will host the Coastal Youth Orchestra, a community initiative to support a local music program through mentoring youth in the Greater Brunswick area. That’s at 7:30 p.m. in Studzinski Recital Hall. Earlier that day, at 4:30 p.m., Bowdoin student chamber ensembles will perform the first of two Chamberfests. The second will be at the same time on May 9. From March 1 to 3, the theater and dance department presents the Maine Premiere of the 2018 Pulitzer Prize-winning play “SWEAT” by Lynne Nottage. Set in the Pennsylvania “rust belt,” this powerful drama explores the pressures put on a tight-knit community by globalization and recession. Performances will be at Pickard Theater. 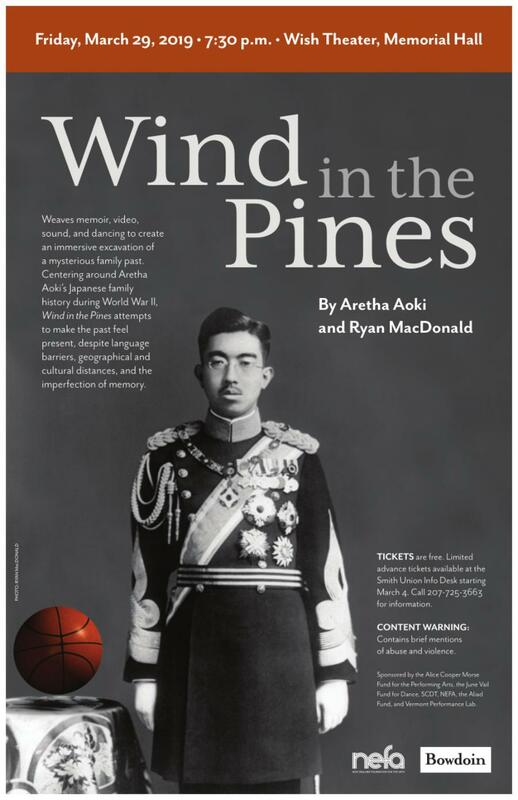 Dance professor Aretha Aoki draws inspiration from the history of her Japanese family during World War II for her piece, Wind in the Pines, which she created with digital and sound artist Ryan MacDonald. That’s being performed in Wish Theater on Friday March 29. 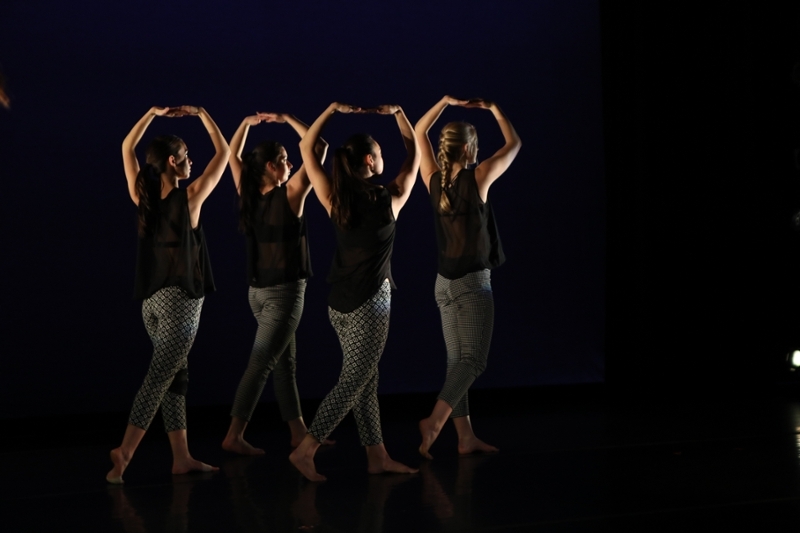 The annual Spring Dance Concert comes to Pickard Theater on May 3 and 4, featuring choreography by Bowdoin dance faculty, with performances by students. There are three faculty book launches over the semester, all occurring at 4:30 p.m. in the Nixon Lounge of Hawthorne-Longfellow Library. The first is on January 31, when English professor Maggie Solberg will be talking about her new work, Virgin Whore (Cornell University Press), an exploration of the Virgin Mary’s sexuality and how it has been depicted in literature over the centuries. 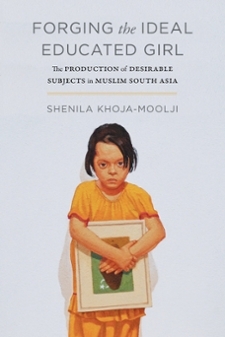 On March 7, Assistant Professor of Gender, Sexuality, and Women’s Studies Shenila Khoja-Moolji, presents her latest book, Forging the Ideal Educated Girl: The Production of Desirable Subjects in Muslim South Asia (University of California Press). Associate Professor of Education Doris Santoro discusses her two recent books, Principled Resistance: How Teachers Resolve Ethical Dilemmas and Demoralized: Why Teachers Leave the Profession They Love and How They Can Stay (both Harvard Education Press) on April 25. On February 20, Georgetown history professor David J. Silverman delivers the Alfred E. Goltz Memorial Lecture, in which he traces the destructive history of the Indian firearms trade across North America. 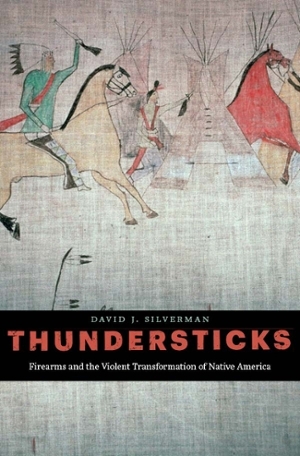 The talk, in Kresge Auditorum, is called “Thundersticks: Firearms and the Violent Transformation of Native America.” It’s based on his book of the same name. Multimedia artist Mark Tribe, from New York’s School of Visual Arts, will talk about “Landscapes and Technology” at 4:30 p.m. in Kresge Auditorium. “Imaging Feminine Power in European Art,” a talk by Amherst College art historian Nicola M. Courtright, is happening on March 28 at 4:30 p.m. in Kresge. 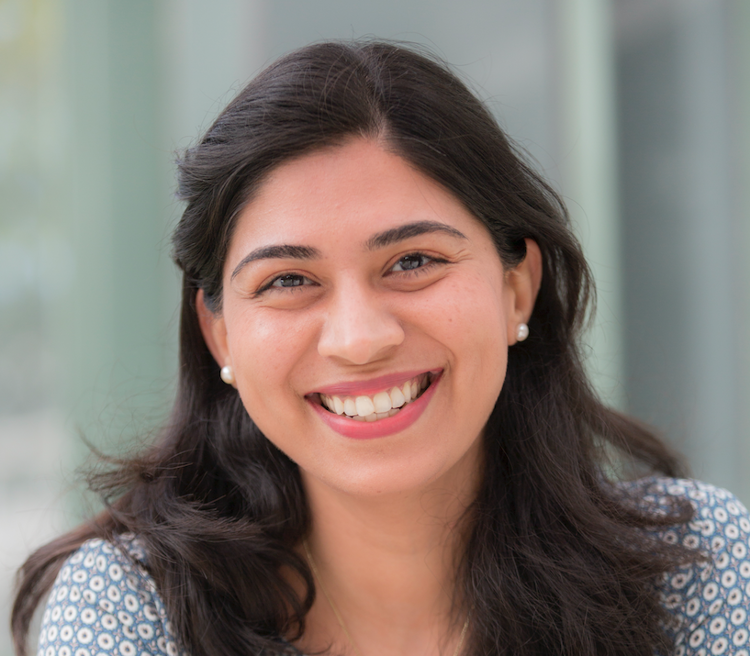 The Phi Beta Kappa Visiting Scholar discusses how prevailing ideas about women and gender shaped visual imagery from the Renaissance to the Enlightenment. 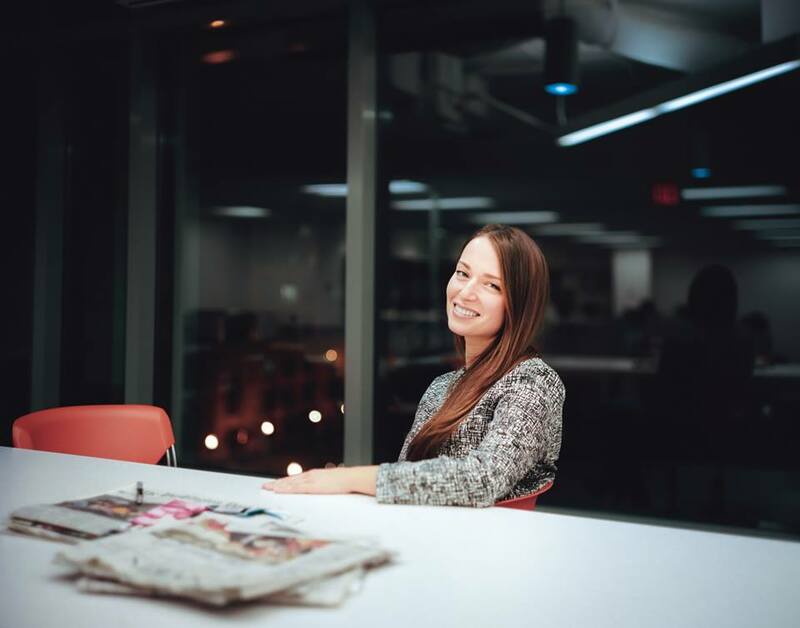 April’s highlights include a talk by former Russian correspondent for The New Yorker and contributing writer at The Atlantic Julia Ioffe. Called “What Russia Wants, and What it Means for America.” The event gets underway at 7:30 p.m. in Kresge, on April 8. Yelena Rakic, associate curator for ancient Near Eastern art at New York’s Metropolitan Museum of Art, explores the history of collecting objects from the Middle East from the nineteenth century onward. “Collecting the Ancient Near East: Discovery and Display of the Past” is on April 24, at 4:30 p.m. in Kresge. The art dealer and collector Serge Sabarsky (1912-1996) is the subject of a talk at the Bowdoin College Museum of Art on April 26 at 3:00 p.m. Curator Ellen Price, who oversees Sabarsky’s collection, traces his life from a childhood in Vienna to the founding of the Neue Galerie. As the semester draws to an end in May, there are couple of chances to see some student art projects on campus. On Friday, May 3, the 2019 senior class in visual arts will be holding its Advanced Studio Exhibition at 5:00 p.m. in the Edwards Center for Art and Dance. One week later, on May 10, same time and place, students from all Spring 2019 visual arts courses will be holding an open house to showcase their work. 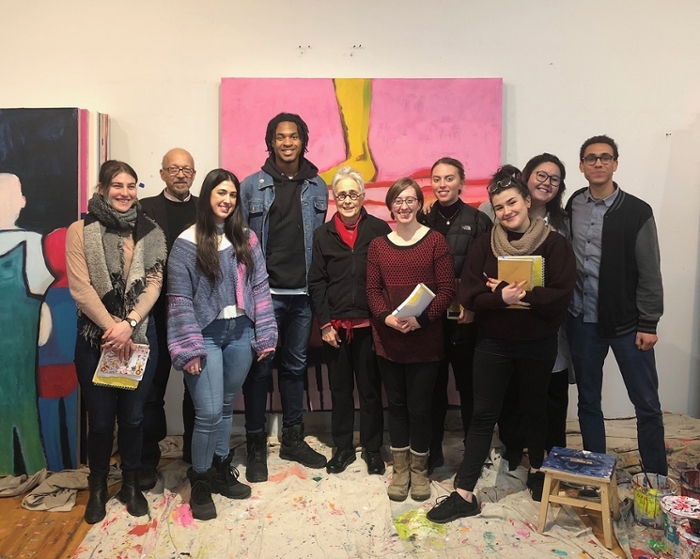 Also on May 2, from 2:00 p.m. to 4:00 p.m. at the Bowdoin College Museum of Art, is the Collaborative Community Art Project—a chance to indulge your inner artist and participate in a project inspired by works on view! All ages and skill levels welcome. These are some of the highlights of the Bowdoin Arts and Culture Calendar of Events, for spring 2019. Also check the Bowdoin online calendar, which is regularly updated, as all events are subject to cancellations or time changes.